A cascade of heat-loving color. A cascade of heat loving color. The ultimate summer basket filler and spiller. 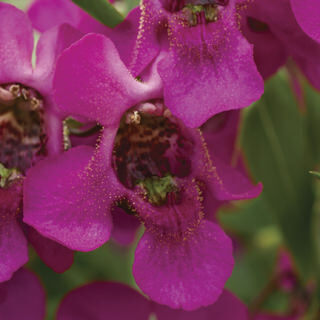 A magnet for pollinators with bright and bold colors. Perfect for baskets and bold mixed combinations.